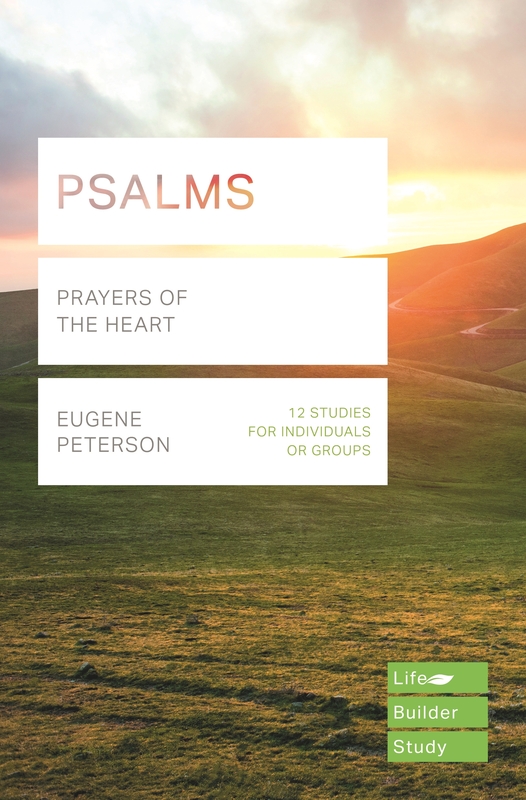 The Psalms show us how to relate to God as we pray our doubt, fears and anger. They show us how to respond to God in praise. Here we find the best place to explore who we are and what God means to us. 12 studies for individuals or groups. The first three sessions cover Psalms 1-3; Session 4: Psalm 8; Session 5: Psalm 51; Session 6: Psalm 103; Session 7: Psalm 23; Session 8: Psalm 137; Session 9: Psalm 6; Session 10: Psalm 73; Session 11: Psalm 90 and Session 12: Psalm 150. Lifebuilder: Psalms by Eugene H Peterson was published by IVP UK in September 2018 and is our 1793rd best seller. The ISBN for Lifebuilder: Psalms is 9781783597925. Be the first to review Lifebuilder: Psalms! Got a question? No problem! Just click here to ask us about Lifebuilder: Psalms.